We are down to our final home and final lot at Seascape, our panoramic ocean-view development in Encinitas! The final home is 4,248 sf. with 4 bedrooms, 4.5 baths, 3-car garage and dramatic sit-down ocean views priced at $1.775M. Come visit this home as it now acts as the model home at Seascape. The one remaining lot is a 0.51 acre corner lot that comes with the option of building MDD’s predesigned home (that will shave off months of reviews at the city) or you can custom design your own ocean-view estate home with MDD. 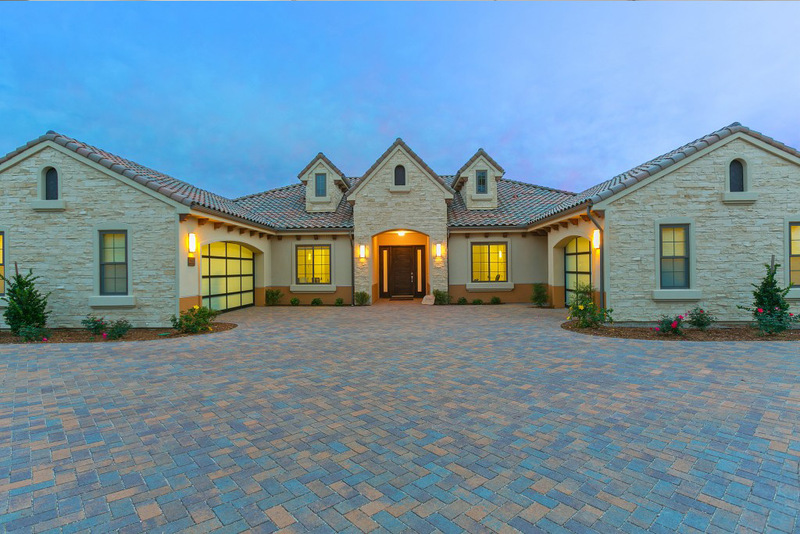 Visit our newly modeled 1433 Rainbow Ridge Lane home for a taste of what MDD can build for you! Open weekends 12-5pm. Contact Lori McCullough today at 858-431-9622 for more information or for a personal tour.